Most people who spend lots of time in the kitchen value the aesthetics of this same room. Sometimes, the challenge of keeping your kitchen looking clean and pristine comes down to how it was designed. Thinking about turning your kitchen from drab to fab? Here are some helpful things you should consider. Ask any kitchen remodeling expert and they’d say that designing kitchens using lighter colors is a safe bet. By following this concept, you can brighten up your kitchen and make it look spacier. This also makes it easier for you to add in a few accent items here and there without making your kitchen look like a circus. One of the most frequently used parts of your kitchen are the cabinet doors. Depending on what is in a cabinet, you will definitely be opening it at least once or twice a day for taking out or putting in your cooking ingredients or other equipment. This is why it’s important to occasionally update the cabinet doors. If your current kitchen cabinets are still durable, kitchen cabinet refacing may be a better idea as this solution can help you save more time, money and energy. Lighting is another way of creating the illusion of a bigger, more high-end kitchen. Usually, kitchens only come with standard lights. To upgrade them, however, pendants and chandeliers will be perfect. You can even mix them up to give your kitchen not just better lighting but more appeal. Art pieces can also make your kitchen look posh. Depending on how spacious your kitchen is, you can try to add some wall paintings, or if you want to go big, try some kitchen murals. Both can give your kitchen a more luxurious feel. 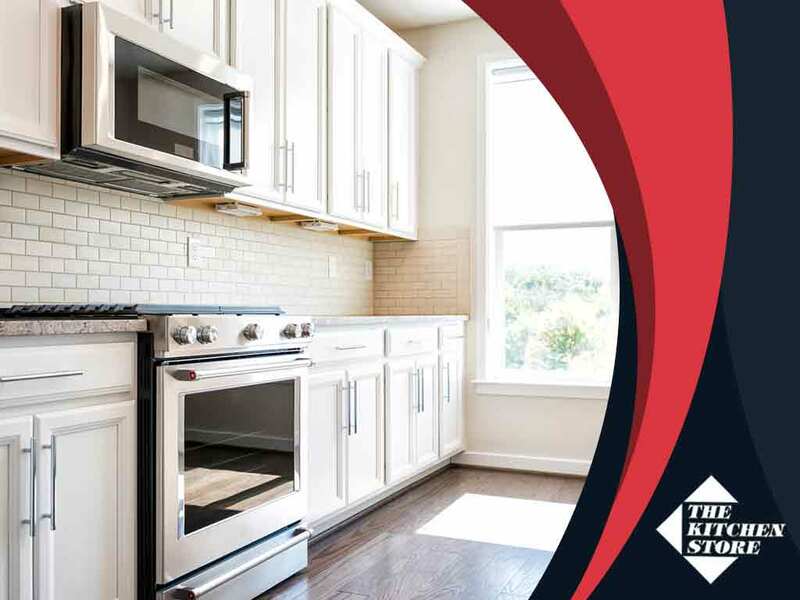 If you need help from professionals in redesigning your kitchen, The Kitchen Store is your one-stop shop for all kitchen remodeling services in the area. Call us today at (310) 736-1077 to get started. We serve California residents, particularly homeowners in Los Angeles, CA.